Yoga4mums is delighted to have been named a top prenatal yoga video for 2015 by US medical research company Healthline. With over 147,000 hits online we are delighted that so many women are looking for a more gentle approach to exercise and one that can help both mother and baby bond during pregnancy. Pregnancy yoga is suitable for both beginners and experienced practitioners. During pregnancy, yoga can play a key role in enhancing the experience at this precious time and empower the mother-to-be to have the most conscious birth experience. Yoga can help women enjoy their pregnancy with minimal discomfort, cultivate breath awareness and strengthen the body in preparation for labour. Yoga also offers you the opportunity to connect with your baby, and coming to classes is a great way to feel part of a community of pregnant women. It’s never too late to practise prenatal yoga! 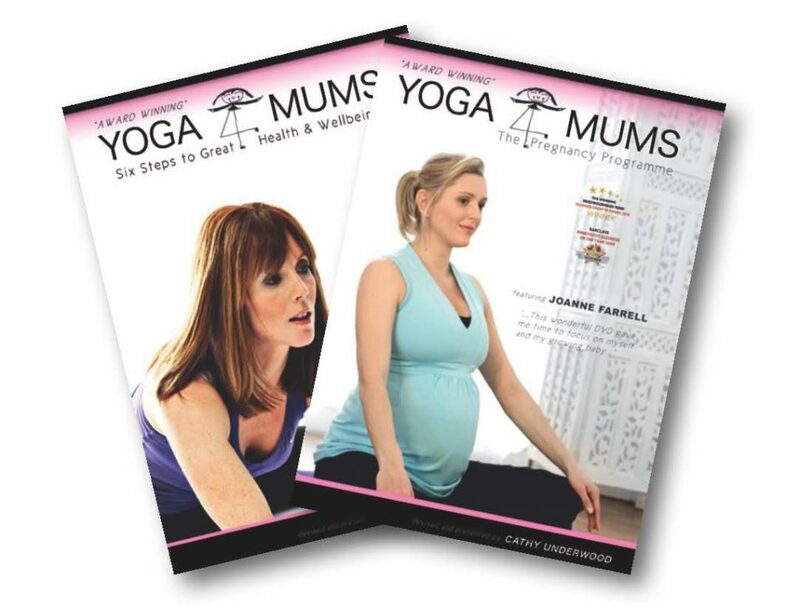 Have you tried our pre and post natal yoga DVD’s?